The voting has begun for the future of solar in Florida. Mail in ballots were sent out July 26th and must be postmarked by August 24th in order to be counted. Early voting polls opened on August 15 and the last day of the polls is August 30. From there we will find out the fate of Amendment 4 and will have to wait until November to determine the failure or passing of Amendment 1. What does this mean for the sunshine state? The understanding of the amendments themselves is rather simple. Amendment 4 says that both residential and commercial solar installations will be exempted from sales tax and from property tax assessments. This will be most notable for commercial solar since residential has had some relief for several years. This exemption will lower the barrier of entry to the large open rooftops of grocery stores, shopping plazas, and warehouse buildings that can be vast fields of non-polluting power generating solar panels. Amendment 4 has a tremendous grassroots backing of solar industry professionals, media organizations, environmental groups, and the community at large. 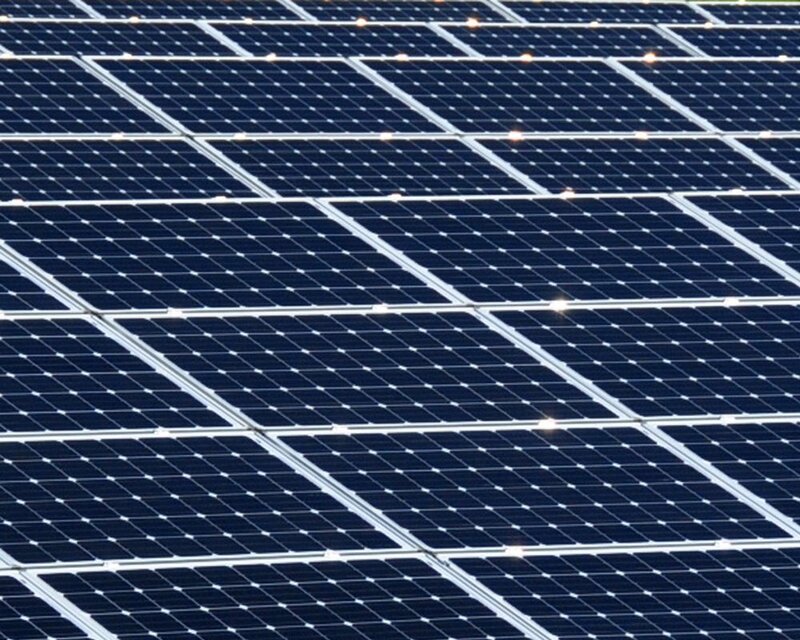 Simple understanding of it makes its hopeful passing a boom to solar in Florida. When looking at what Amendment 1 its meaning for Florida is also simple, however seen in a different light. The wording of it is redundantly suspicious, simply put, something is amiss in my opinion. 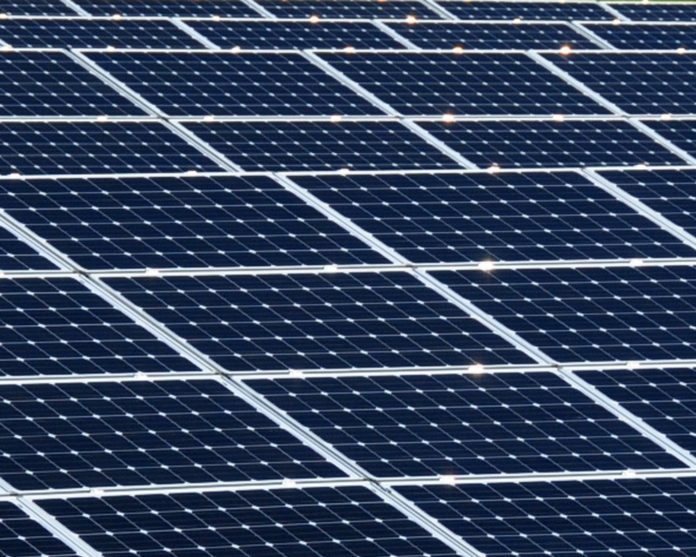 It says that it gives Floridians the right to use solar (they already have it) and will intervene in solar users costing non users higher rates (nothing suggests this would happen). So, there is no need to have an amendment for an established right and an intervention for non-existent problem, there appears to be an ulterior motive, possibly a way to add fees that would hamper solar adoption. The lack of clarity makes it clear that come November there should be a no for Amendment 1. The sunshine state needs to live up to its motto and use of the ample non-polluting power of the sun will ensure that tourism to this paradise thrives on. Amendment 4 does that, so encourage everyone to support a sunny future. Adopt solar for your home and your business. We all can play a major role in a sustainable solar powered state. Go forth and spread sunshine. 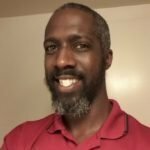 Clifford Mitchem is an Independent Energy Advisor for Clean Renewable Energy Worldwide and an Aerospace Engineering who graduated from Embry-Riddle Aeronautical University Daytona Beach Campus.